On Friday, David Burt the Premier and Finance Minister of Bermuda has signed a memorandum of understanding (MOU) with Binance Group and will start block chain start ups. The MOU has authorized funding for educational programs related to Fin tech. Binance planned to enlarge a “global compliance base” in Bermuda, in which Binance will give 40 new jobs out of which 30 will go to people of Bermuda. Binance Foundation will spend up to $ 10 mIn on Bermudians on university level for block chain technology training and development. 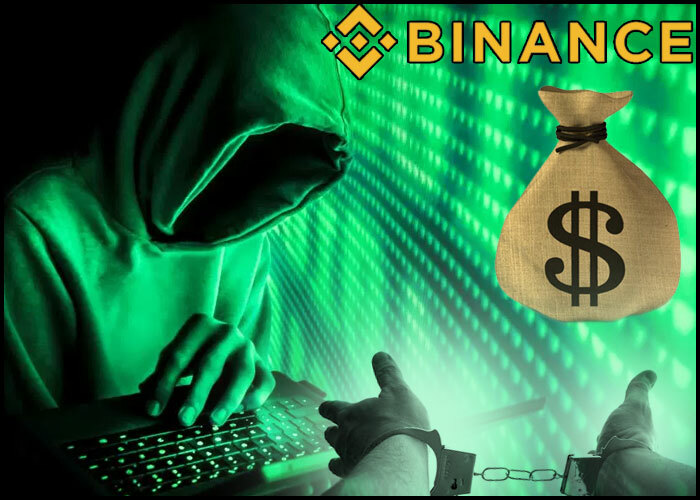 Through Binance Labs the company will provide $5 mIn for investment in new Bermuda-based block chain companies. Zhao says that there will be new office with compliant with the law which has already started working with the local solicitors. The government of Bermuda wants “the first country in the world” to “expansively govern” initial coin offerings (ICO) within the country’s authority. Before this week, Ugandan block chain organization joined with Binance to hold up economic development and youth employment in the country which will attract investments from the East African country for joining the partnership with them.